Our Happily Ever After: The New Mrs. Kassi! She's adorable and I love her dearly! 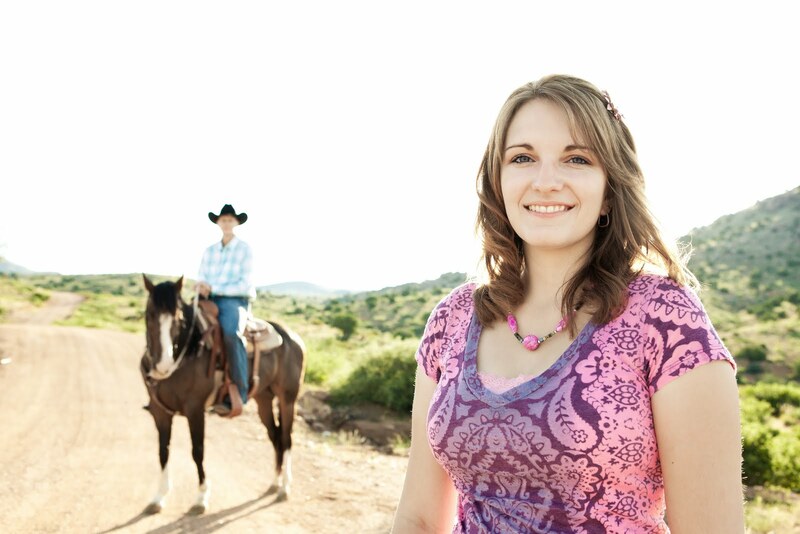 I'm Kassi and I blog over at Truly Lovely!! I am THRILLED to be here blog swapping with the lovely Ali today!!! Truly Lovely is a blog about all things I consider to be lovely. 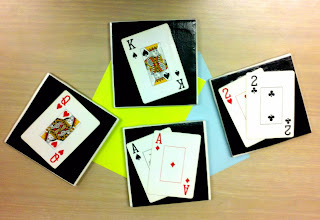 Like these Poker Card Tile Coasters! 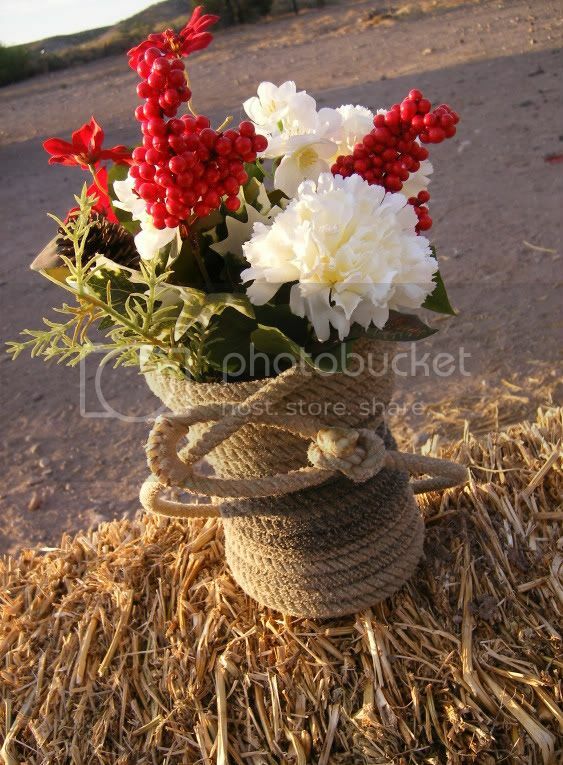 Or these rope vases I made for my wedding (in July!!). My mister and I were supposed to get married June 18th, but because of the Wallow Fire in Arizona we had to postpone it until July 9th. You can read about that here, if you'd like. 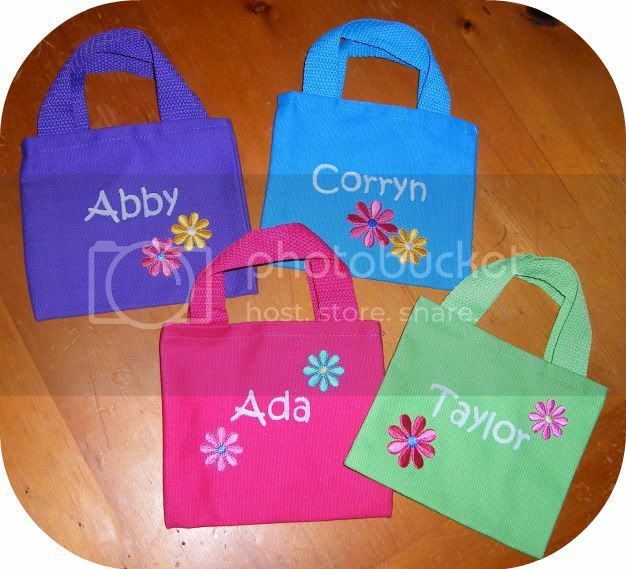 Like these tote bags for the flower girls. I love featuring other lovelies on my blog as well!! It's a great way to get ideas and meet new bloggie friends. Hope you'll stop by our Fancy This Fridays link up over the weekend where you can showcase your projects from the week! I also have a Bloggie Bestie blog swap weekly series! A HUGE thank you goes out to Ali who is THIS week's bloggie bestie on Truly Lovely!!!! Miss Ali is over guest posting on my blog as we speak!!! Have a lovely day friends!!! Ooh Kassi is one of my favorites! Cute post.